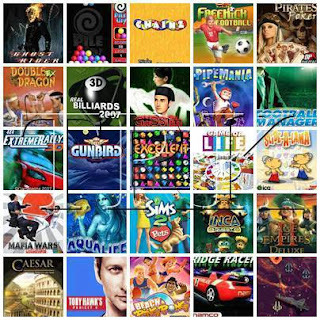 A collection of great companies java games (EA, GameLoft, VeriZon,Namco .. etc. A very integrated training course intended for experienced and intermediate developers interested in games and graphics creation for MIDP applications. This course includes five lectures with incentive lab exercises.